accessAn everyday situation at work: A new application requires a new user to be created and a password assigned. A few weeks later, the password expires and has to be replaced – and of course the new one has to be super cryptic. Who can remember all of this? Wouldn’t it be better to have a single password for all applications and other uses, eliminating the password dilemma …? Not in the least! How we are doing after using Kanban for two years. 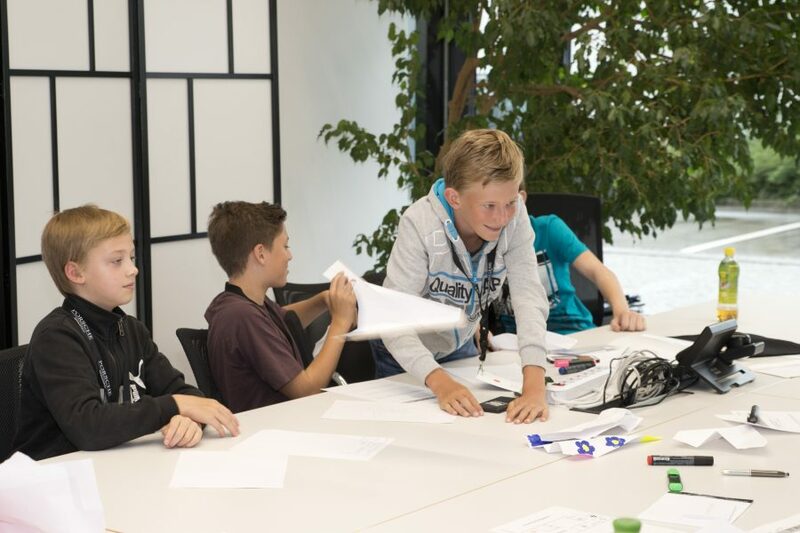 This year, Porsche Informatik participated in the Smart Summer youth initiative for the first time. This summer holiday offer for girls and boys between 12 and 16 years of age is a joint enterprise of the Salzburg Chamber of Commerce, Federation of Austrian Industry, Salzburg Research, Salzburg University of Applied Sciences, ITG Salzburg, akzente and the province of Salzburg. Mastering everyday chaos? You can with Kanban! Kanban is proving its worth in the Infrastructure and Common Platforms domain. Too much work, too little time, too few staff – who does not know this problem? In addition, mental activities are frequently not really tangible; you have too many projects on the go at the same time and are only too easily dispersed. 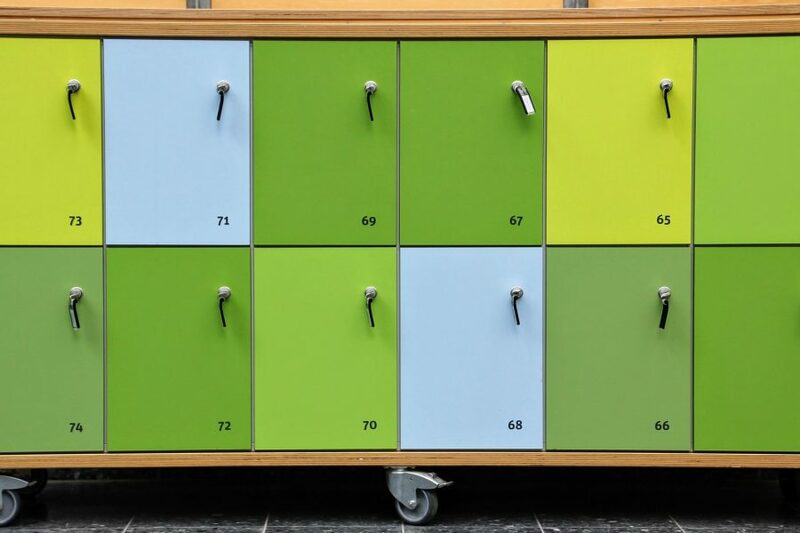 However, there are a few options for mastering this everyday chaos – one of them is Kanban. This article describes what Kanban is and how it can work. 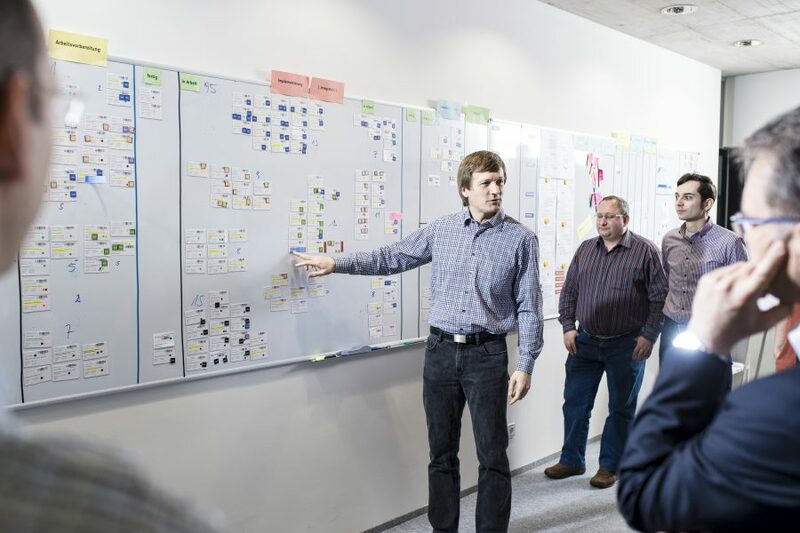 Our practical example: the living Kanban in the Infrastructure department of Porsche Informatik. On 27th April 2017, Porsche Informatik for the second time opened its office doors for Girls’ Day. 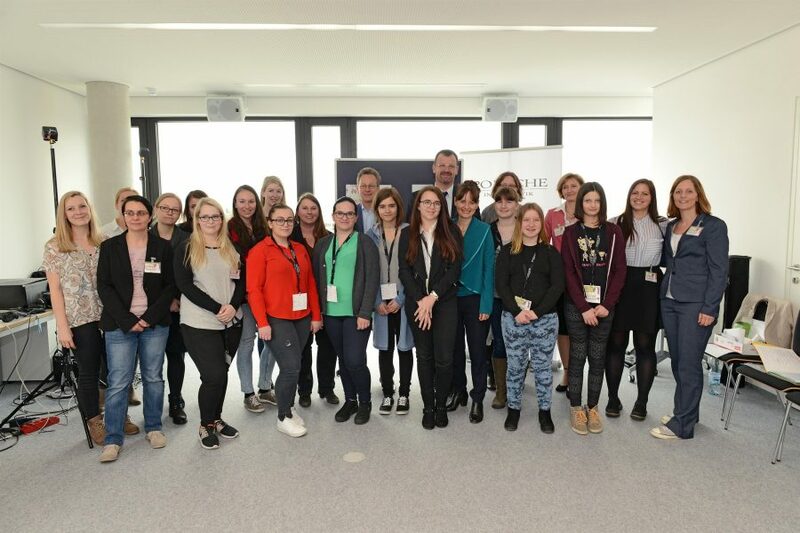 Girls’ Day is a cross-border event day of the EuRegio Salzburg – Berchtesgadener Land – Traunstein, on which companies, government offices and secondary schools offer young girls an insight into a variety of professions and training opportunities. Especially classic male domains such as technology, science and manual trades seek more young female talent here. Theory meets Practise: Porsche Informatik is offering five students at Salzburg University of Applied Sciences an attractive package. 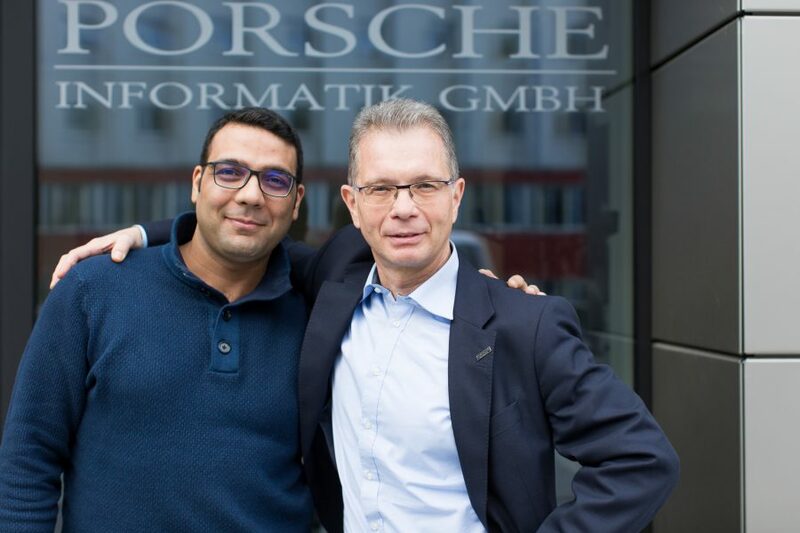 Leading IT corporations, including Porsche Informatik, in cooperation with the Salzburg University of Applied Sciences Information Technology & Systems Management degree program, have created a new studies package. With this we intend to develop a sustainable pool of top talent.